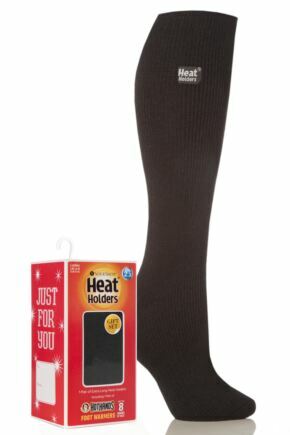 If you haven’t heard about our Heat Holders socks, then where have you been?! 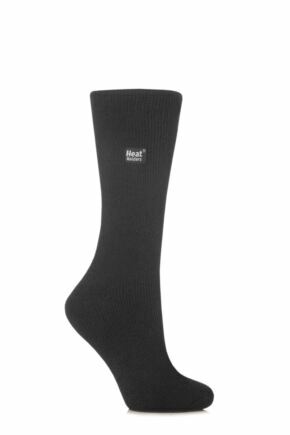 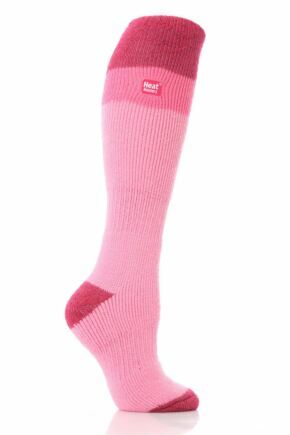 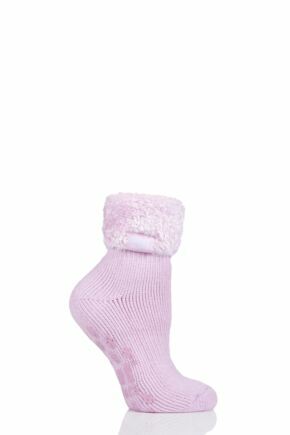 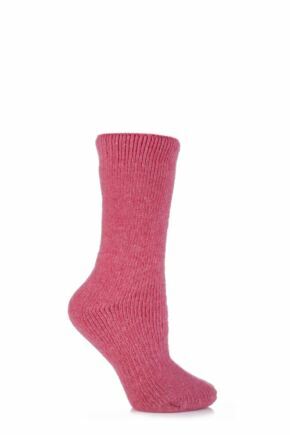 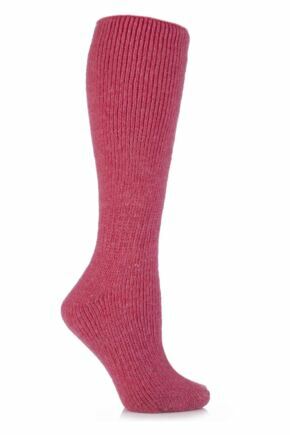 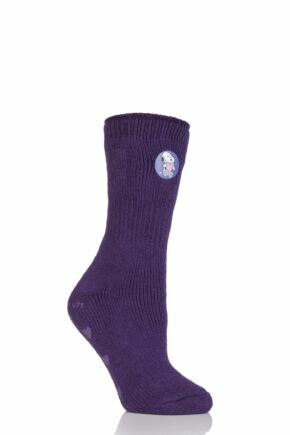 These thermal socks have been taking the nation by storm, and our range of ladies' Heat Holders is no exception. 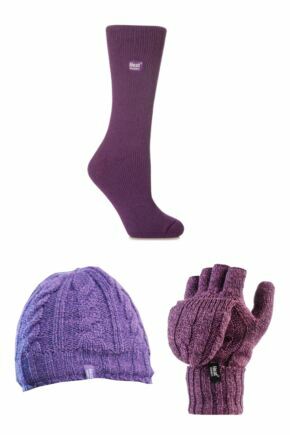 Whether you want a warm pair of socks to do the gardening in, for walking the dogs, skiing down the slopes or just padding about the house in – this is the range for you.